We serve 7th and 8th graders from Washington, Fairmont, Harding, Kensington, Stege and Madera Elementary Schools and beyond. We proudly serve an extremely diverse socioeconomic and racial population and serve a vibrant community of families from the surrounding Richmond and El Cerrito neighborhoods. 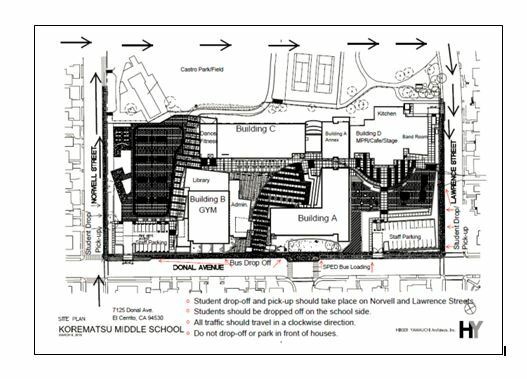 Korematsu Middle School models a safe, inclusive student-centered community that actively supports high levels of academic and social success. All members of the community build respectful relationships to collaborate and ensure that all students become responsible, confident and enthusiastic learners who fulfill their individual potential. Who is Fred T. Korematsu? 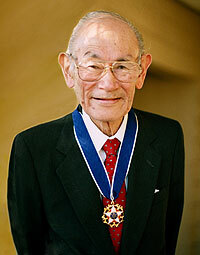 Mr. Korematsu is a national civil rights leader. In 1942, during World War II, he refused to go the government’s incarceration camps for Japanese-Americans. After he was arrested and convicted of defying the government’s order, he appealed his case all the way to the Supreme Court, where he lost. In 1983, key documents were discovered that showed government intelligence agencies had hidden documents that consistently showed that Japanese-Americans had committed no acts of treason to justify mass incarceration. With new evidence, Mr. Korematsu was able to re-open his case. In 1983, his conviction was overturned. Korematsu remained an activist throughout his life and in 1998 received the Presidential Medal of Freedom, the nation’s highest civilian honor. In June, 2014, the WCCUSD School Board unanimously voted to rename Portola Middle School after Mr. Korematsu. Learn more about Mr. Korematsu at the Fred T. Korematsu Institute website. The GOOGLE GROUP E Tree is our prime communication method on campus. 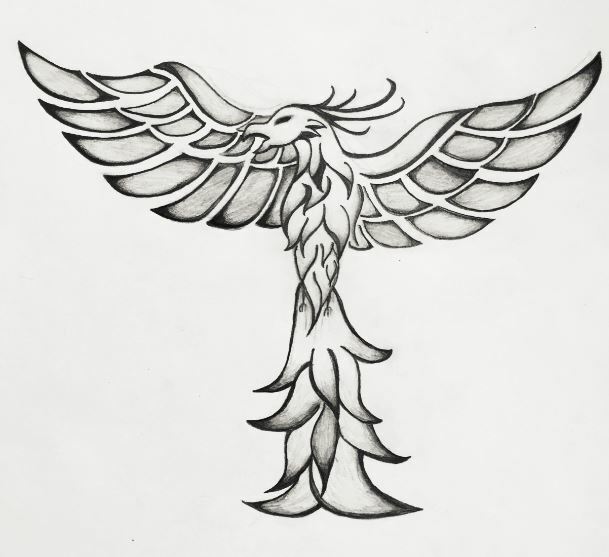 Every Thursday the PTSA publishes “The Phoenix” newsletter electronically. It contains announcements of upcoming events, programming and links to online content. Mr. Burnham will call home as needed with important announcements and reminders. The school office must have a current phone number with answering machine or voice mail to receive these messages. Mobile phone number is OK! Subscribe to receive email when a new announcement is placed on the website. Search the website for information, such as registration forms, upcoming events, etc. Many teachers maintain websites and communicate homework and other deadlines through REMIND. Please check the Teachers’ Corner tab on our website. Drive around the school in a clockwise direction. Drop and pick up students at the marked, designated areas on Norvell and Lawrence. For student safety, and to improve traffic flow, drop students on the school side of the street. Please refrain from dropping students directly in front of the school on Donal Avenue. In the mornings and afternoons, Donal Avenue is used by AC Transit and other buses, therefore, it must be kept clear so that the buses can make their stops. Except for one or two lonely short-term parking spots, there is no parking on the school side of Donal Avenue. The school side of Donal Avenue must be kept clear for AC Transit and other bus use. Please park legally on Lawrence, Gladys or Norvell Streets. Please respect our neighborhood and our neighbors. Please refrain from blocking any driveways …. even for a minute … and always follow traffic rules and regulations. AC Transit runs dedicated routes to and from Richmond. These routes run only on school days Monday to Friday and the schedules are timed to match the hours of local schools and operate only when schools are in session. Even though these buses are specific to school schedules, they are open to all passengers at regular fare. Visit AC Transit Supplementary Service Calendar for complete information. 667 North Richmond (Market Avenue and Third), Richmond (Seventh Street; MacDonald Avenue), El Cerrito (San Pablo Avenue), El Cerrito High, Korematsu Middle School. 668 Richmond BART, Richmond (Cutting Boulevard; Harbor Way South), El Cerrito (San Pablo Avenue), El Cerrito High School, Korematsu Middle School. 675 Richmond BART, Richmond (Cutting Boulevard; Harbor Way South) Richmond (Potrero Avenue, Hartnett Avenue) El Cerrito (Carlson Boulevard, San Pablo Avenue) El Cerrito Hight School, Korematsu Middle School.